Ziplining on the Big Island of Hawaii is one of many potential adventures you might embark on when exploring this wonderful island. 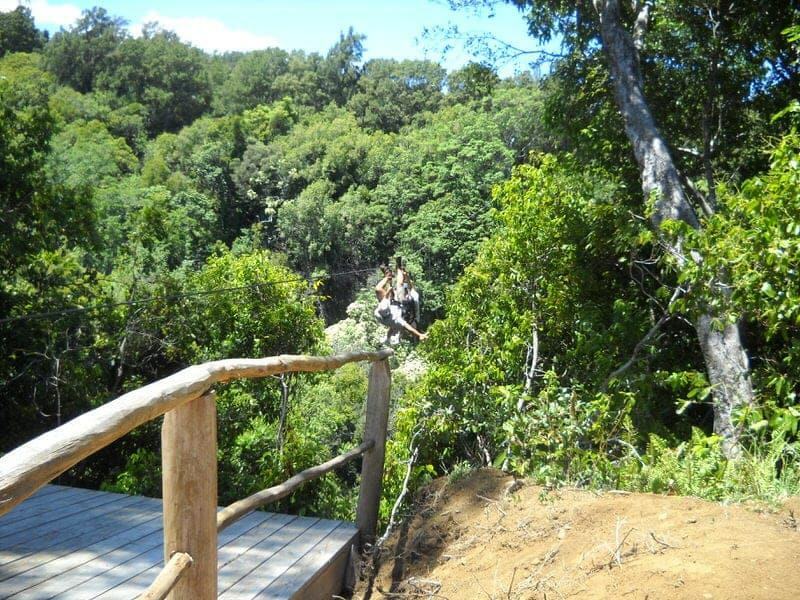 Zip line adventures allow you to soar from tree to tree in rain forests and across canyons, allowing you to take in views of waterfalls, rivers, and tropical wildlife from a bird’s point of view. The Hawaiian islands are a popular place for ziplining and several companies on the Big Island offer the opportunity to zipline above the tree canopies. It was on the Big Island that Ethan and I both went ziplining for the first time together! 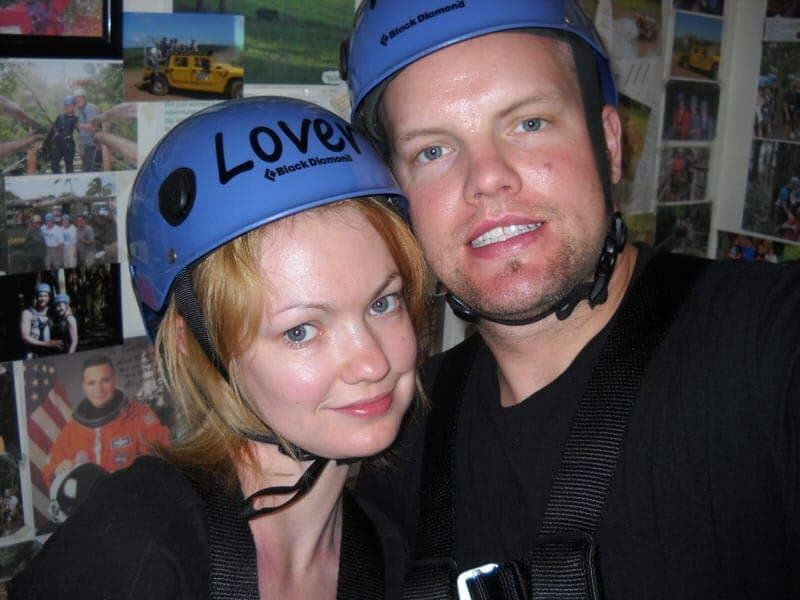 We had so much fun and felt like it was a perfect place to have our first ziplining experience. We’ll list some of the popular ziplining tour companies on the Big Island, let you know which company we chose, and share our experience and photos of ziplining on the Big Island of Hawaii. How to Choose a Zip Line Company? First, I would narrow down the list by any age and weight restrictions (if under 90lbs or over 200lbs I would pay special attention to this issue). Second, I would read about each company and look up online reviews from past customers. 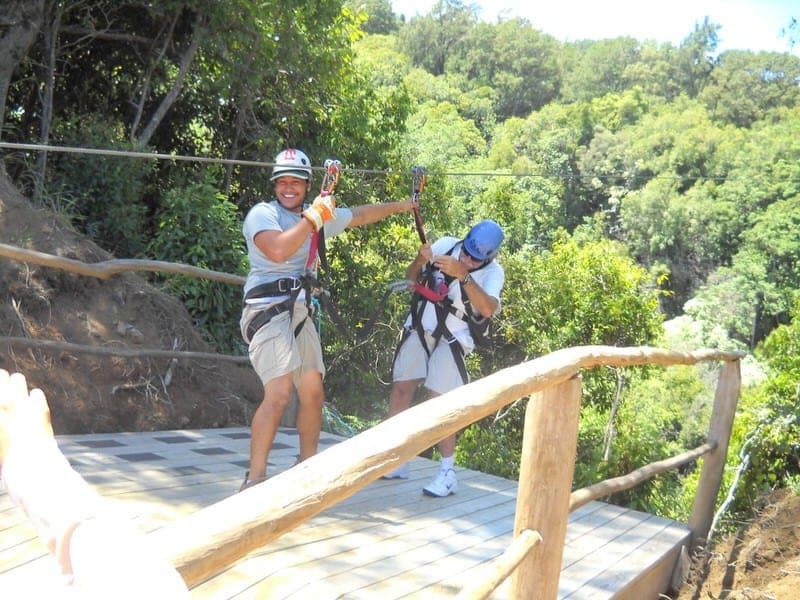 In the reviews, I would consider things like the helpfulness and competence of the guides, customers’ perception of safety, whether the course was appropriate for beginners or more experienced zipliners, and customers’ overall experience with the company. Third, you might want to consider what type of braking system the company uses—while active braking systems allows riders to control their speed and braking, they require a bit more skill and competence than the alternative passive breaking systems. Personally, I would recommend a passive braking system of some sort if this is your first time ziplining and these may be particularly easier for children. Here are a couple of articles that might be helpful, the first on how zip lines work and a second more helpful article on zip line braking methods. There are a lot of methods out there and If you are not sure from the company’s website or brochure regarding what they use, call or email the company and ask them to describe it. Finally, I would narrow down the list further by taking into consideration the other things that are important to you such as cost, location, number of zip lines, height and length of zip lines, any other additional experiences offered (e.g., helicopter tour, hiking, horseback riding), food provided, and quality of the sights along the zip lines. Check for online booking discounts and for printed coupons in the tourist materials you see once you are on the island. If you are still having trouble deciding between a couple of companies, I would consider calling them and asking them your remaining questions. Location Note: If you are staying in the Kailua-Kona area, you are pretty far from most of the ziplining companies so make sure you leave enough time to get there (renting a car generally would be my recommendation if you want to explore the other side of the island). 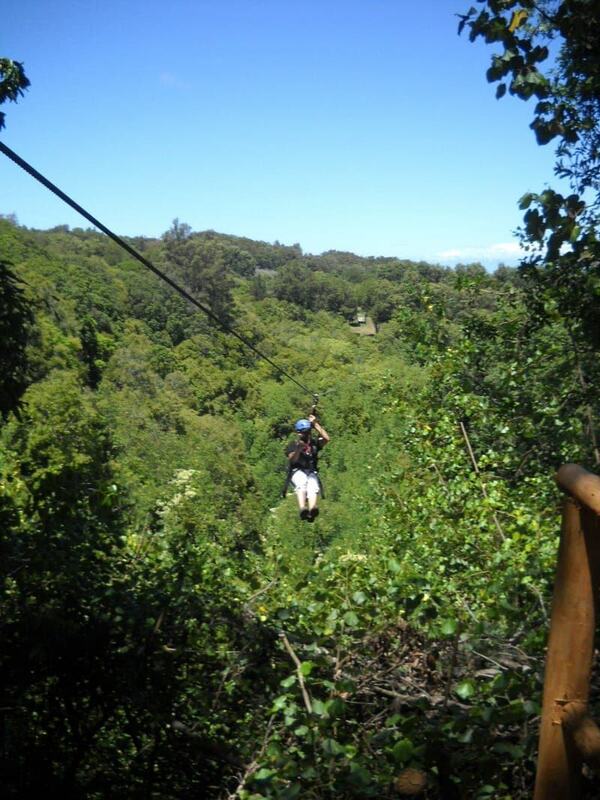 If staying in Hilo, you are close to several ziplining opportunities. A few companies do have pick-up arrangements but this will add to the cost. Special Health Note: While ziplining on the Big Island is a safe and not overly strenuous activity for most people (acceptable for 5 year olds to 90 year olds), it is not a walk in the park. You should consider your health and the health of those in your party. If you have a heart condition, a neck or back injury, a recent bone or joint injury, or are pregnant you should probably not zipline and if known, you will likely not be allowed to do so. Folks with other medical conditions might want to ask the company about safety concerns (or better yet consult your doctor). If you don’t disclose and something happens, not only will it ruin your trip, but you are likely liable given the waiver you probably signed stating you did not have any of the above conditions. -Wear long pants (or at least knee-length shorts), dress in layers, and wear a shirt with sleeves. 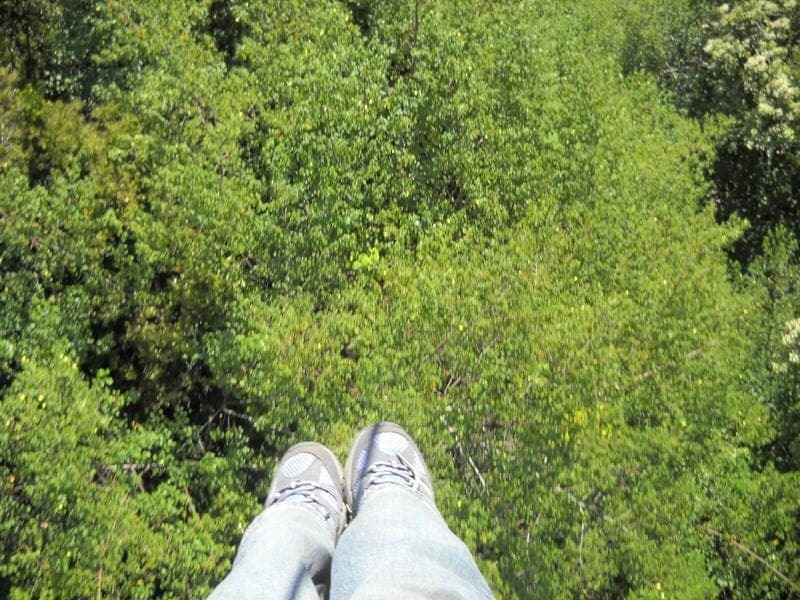 Wear hats and sunglasses while ziplining at your own risk (if they fall, you may never get them back). -Wear closed toe practical shoes (you’ll likely not be allowed to go in open toe sandals , flip flops, heels, crocs, or other impractical shoes). -Prepare to get rained on—you are most likely going to be in a tropical rainforest area—as it rains a lot and most companies won’t cancel because of a little rain. Dress in layers, pack extra clothing in your pack or car, and wear things that won’t be ruined in case it does rain. -You’ll want to bring a small backpack to wear during your adventure to keep extra clothing, sunscreen, water, mosquito repellent, camera, etc. Also check your pockets and make sure you stash away your cell phone, wallet, keys, change, etc. in your backpack or car so it doesn’t fall out when hanging from your harness! 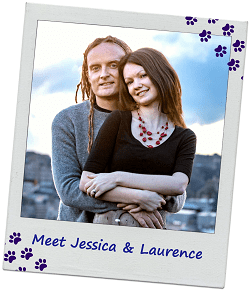 -Bring cash if you would like to give tips to the guides after the tour. -Print or carefully write down any provided directions for meeting your tour operator along with the company’s name and phone number so you can reach them if you have trouble finding the place. Some are in fairly off-the-beaten path locations and may or may not have a street address. If you have a GPS, still bring the directions (and a map if you have one) as you may still need them. We had planned two great adventures to celebrate my birthday in September a couple years ago—one was snorkeling on the Big Island (a first for us both) and the second was ziplining on the Big Island (a second first). After reading about the various companies and taking into consideration the reviews, price, braking systems, and location we decided on Big Island Eco Adventures II (BIEA). I chose snorkeling as one of our two “big activities” on the island and Ethan chose ziplining. I have a moderate fear of heights so was a bit nervous about ziplining. I was particularly concerned about getting stuck on the zip lines since I was only about 10 pounds over the minimum weight requirement (a not unfounded fear I would later find out). We set off from where we were staying in Waimea and headed to Kapa’au and got there in about 45 minutes. We arrived with some time to spare before our check-in time, so we walked over to what looked like some sort of market and found out it was the annual St. Augustine’s Church Bazaar. We tried the popular artery-clogging loco moco for breakfast (in this case rice, brown gravy, Portuguese sausage, and a fried egg) which provided some needed energy for our ziplining adventure. After some handicraft browsing and yummy homemade jam purchases, we checked in at the BIEA office. We had to fill out a form and they checked our weights. Once everyone was there for the tour, we were each outfitted with a helmet and a harness. The helmets we were given had nicknames on them: in our case Lover (me) and Frisky (Ethan). No comment. Then everyone gets into an all-terrain vehicle and you go on a fun drive to reach the private property on which the ziplining course is located near Hawi. Our drive took us through a macadamia nut farm. 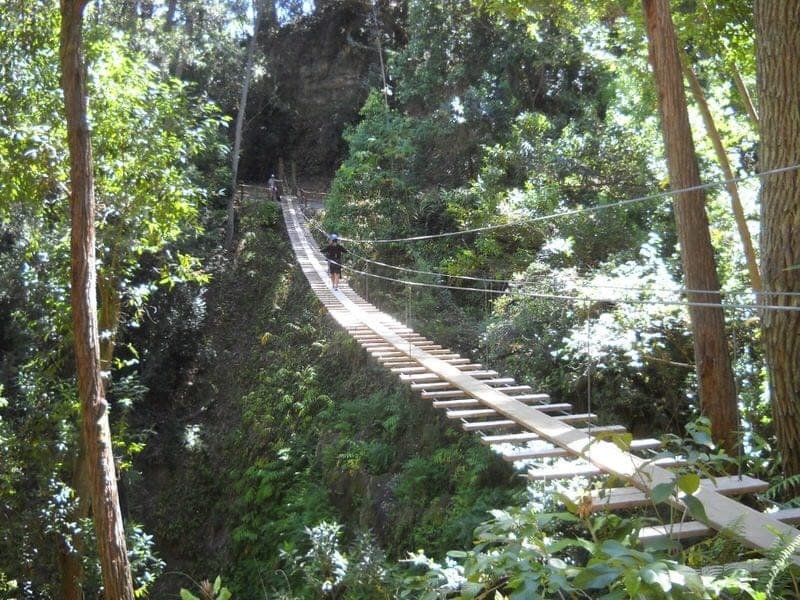 Once there, you’ll go on a brief few minute walk while the guides point out interesting information about the local flora and fauna until you reach the first zip line. Now, the first line at almost any ziplining course is generally the lowest and shortest to get people feeling more confident about the process. You are given all the instructions and demonstrations you need and the guides were very patient with folks who were obviously hesitant about ziplining. 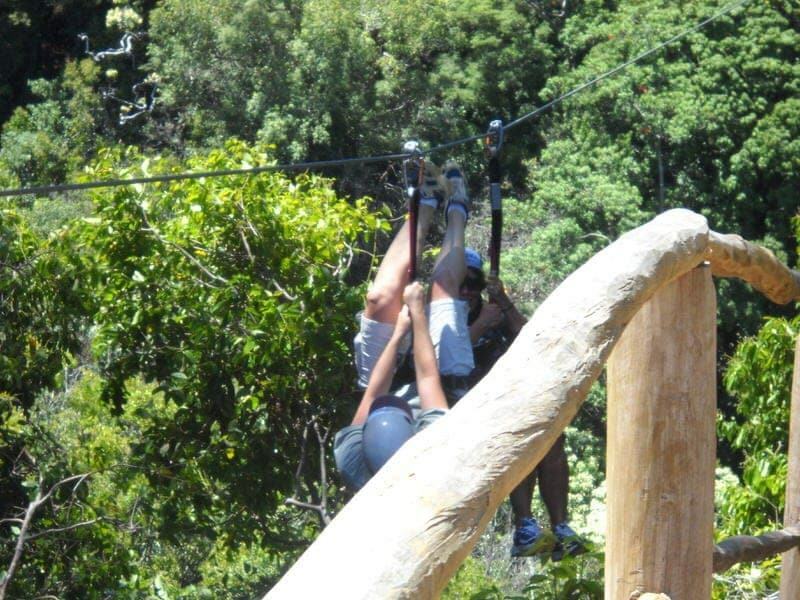 This was the first ziplining experience for the majority of the 10 or so people in our group. There were two people in particular that were very hesitant: we had one grandmother who was scared to death of heights and one lady whose husband had booked the excursion as a surprise and she was also quite hesitant about doing it. I was definitely anxious on the first two zip lines as well, but gradually became much more confident (and later would even elect to go first on a line). Similarly both of the ladies I mentioned earlier were loving it by the end and both wished there were more lines! Our course included a total of 8 lines and one swinging bridge. Interestingly, people with a fear of heights tend to have the biggest problem with the swinging bridge. Although you are secured to a line, I think the act of actually walking across a somewhat wobbly bridge really makes people think they are going to fall. After the sixth zip line, we got to take a break at this little hut (the “Mac Hut”) and have some snacks and drinks. These included trail mix, local fresh fruit, banana bread, macadamia nuts (you get to crack them yourselves), fruit juice, and water. The hut has a really scenic view and we spent quite a while here talking, eating, and giving folks time to use the restroom. The last two zip lines are longer and higher and one included doing a running start off a platform. This made me anxious again but we all did it and it was so much fun! Overall, we had a wonderful experience and can really not think of anything negative about our ziplining experience. The guides were super friendly and full of knowledge about the local area. We went during a very slow time in the Hawaii tourism season (early September) so instead of the normal 3-4 tours per day they were only doing one that day so the guides allowed us to take a lot more time on the lines than usual and there was no feeling of being rushed (might be a be slightly different at other times of the year). We felt safe and loved that the company (as do many others) uses a passive braking system—so no need to wear gloves or be able to brake yourself—which just allows you to glide along stress free, take in the scenery, and even take pictures or video if you wish. In addition to the fun of ziplining for the first time, the scenery was nice and we learned a lot from the guides about local culture and local flora and fauna. 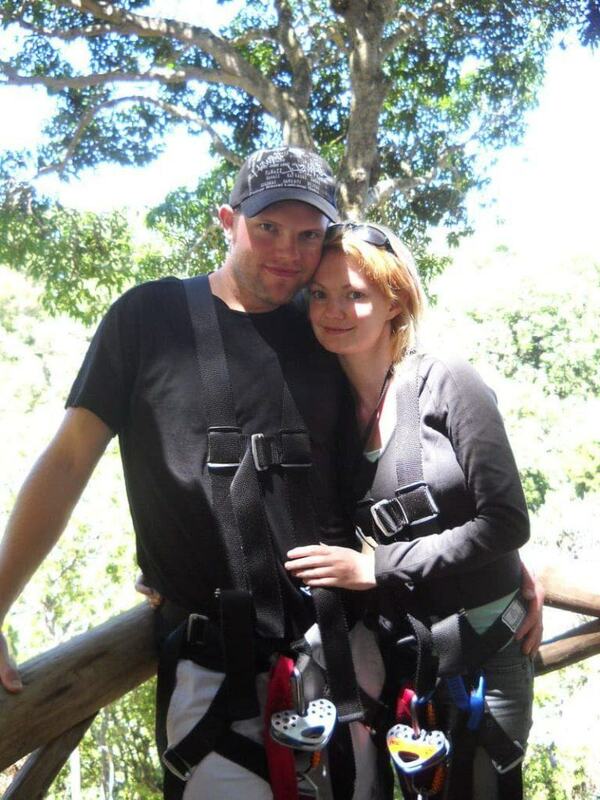 Our trip to Hawaii was full of so many great experiences, but I think ziplining is definitely one of the highlights. 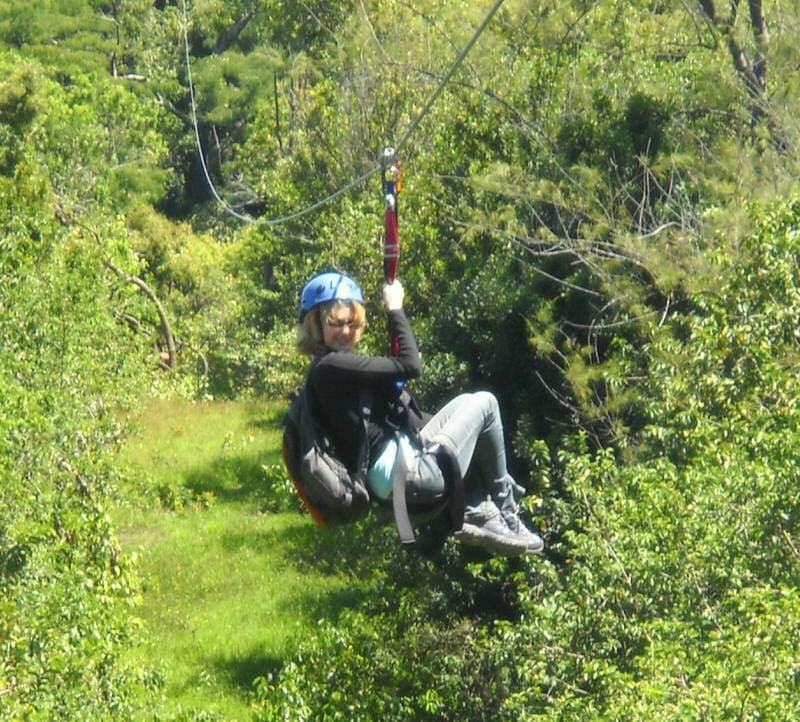 I think I will be much less afraid when—not if!—we zipline again. getting ready to zip with the help of one of our wonderful guides! 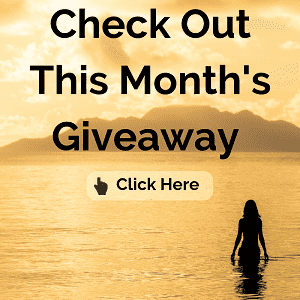 If you are thinking about ziplining on the Big Island of Hawaii, I hope this guide helps you plan your adventure and that you have as much fun as we did. 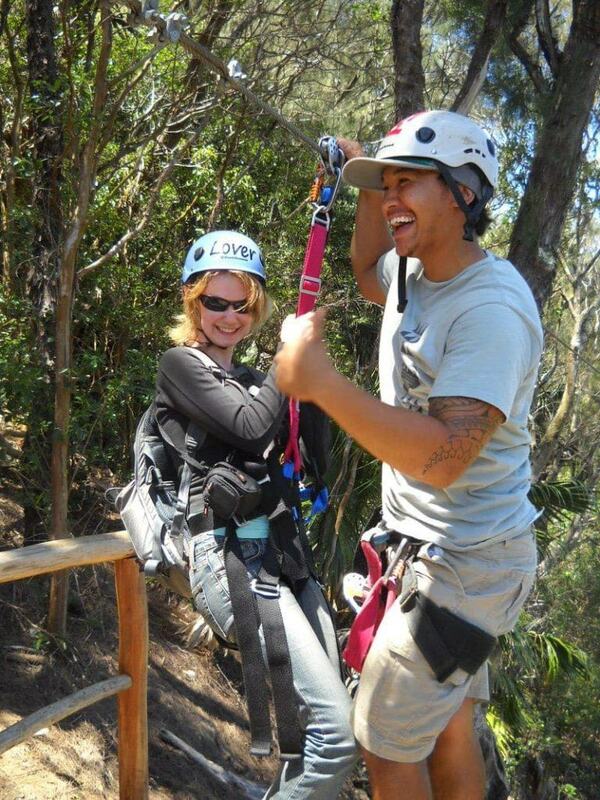 Have you gone ziplining in Hawaii? 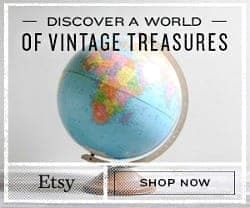 Feel free to share your own tips and advice! Also don’t forget to check out our slowly growing collection of articles on the Big Island. I like what you said about being given instructions and demonstrations when preparing to zip line. I think that seeing it done beforehand will be very comforting. My wife and I are thinking about trying this adrenaline rush out when we make our trip to Hawaii this winter. I have always wanted to try zip lining, and a tropical island sounds like the ideal place to try it! Your pictures are beautiful. Thanks, yes, the one great advantage of zip lining is you can do it in super beautiful (and often tropical) locations such as Hawaii, Costa Rica, Belize, and New Zealand! Two I can recommend on the Big Island. One is near Hawi on the grounds of Iole and the other is above the World Botanical Gardens on the Hamakua side. The staff at both are awesome, worth zipping, long rides above waterfalls and jungle. They were both listed in my Hawaii Big Island Trailblazer guidebook that I just bought. Hi Matt, thanks for sharing. Wow, so you got to go ziplining twice on the Big Island? Yes, the first company is the one we did I think (Big Island Eco Adventures II). The other is Zip Isle Zip Line Canopy Tour at Botanical World Adventures. I so want to go ziplining in Hawaii! 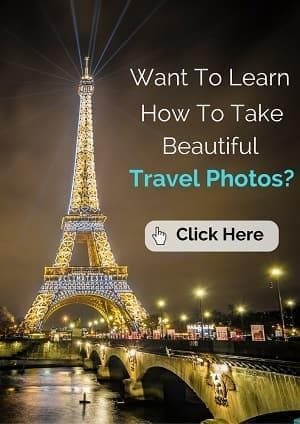 Very useful information, I am ready to get over there and book my own adventure! 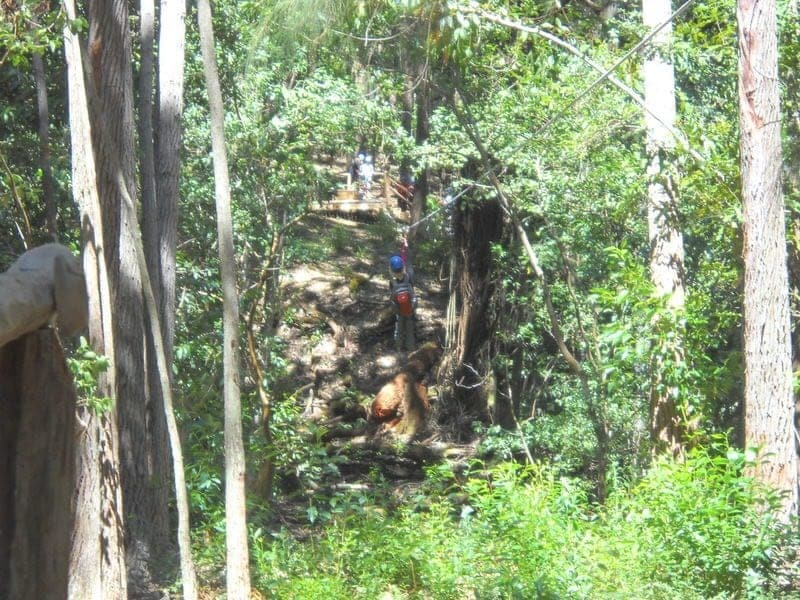 Yes, so much fun but there must be tons of adventurous stuff in your own backyard as well. Also, I just referred friends planning a trip to Iceland to your website! You’ve hit a subject near and dear to my heart! My daughter and I went ziplining on the island of Kauai and the sheer thrill of ziplining among 40 pines Norfolk pines was awesome. It’s an absolute must! The best part was, while we were there, we met up with a couple in their eighties who were out to do as many adventures as they could. I still have a photo of that couple — I hope I’ll be in that good of a shape at that age. 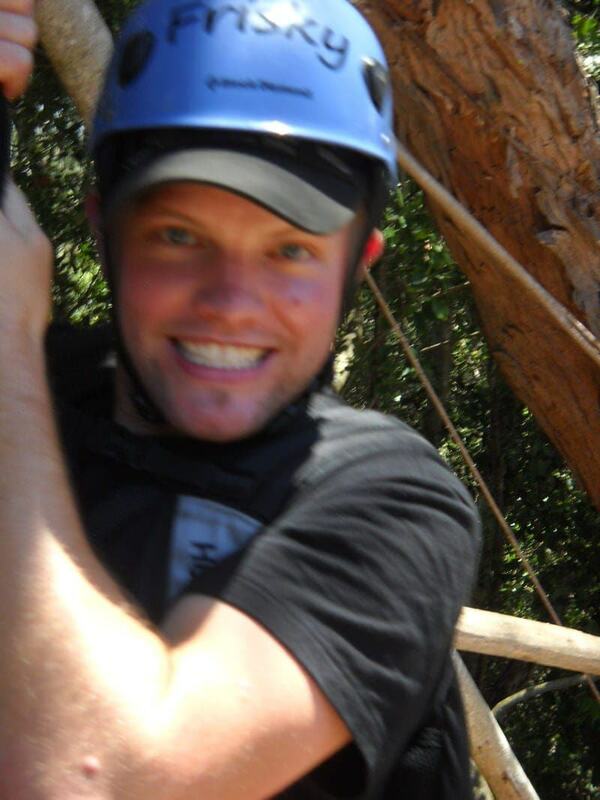 So glad you had so much fun ziplining on Kauai with your daughter. Oh, that is such a great story about the couple in their 80’s. I also hope we are that active when we are that age. Great info, and I think those tips are useful for zip-lining anywhere in the world, not just Hawaii! People, especially those traveling outside of countries with strict regulations – should be super aware of potential safety issues, like weight restrictions and braking systems. I went to a place in Asia that retrospectively may not have been up to snuff in that braking system regard, but luckily it worked out without incident. The more you know! Thanks Britney, you’re so right, making sure you are a regulated and safe place is really key! I’d love to summon the courage to try something like this. I’m not much of “thrills” person — I could totally go for the loco moco breakfast though:) Maybe someday – good to know these tips to make it as smooth as possible! It really is quite safe if done with a reputable company. I hope you try it someday! Loco moco makes for quite a fortifying breakfast–some variations include hamburger patties (most common), SPAM, chicken, or fish in place of the sausage. Well done! I can be a bit nervy about heights so I think you were brave to do this. What an amazing experience! Thanks Louisa, I am still nervous about heights but it was so much fun!